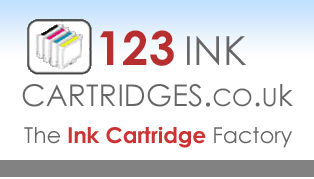 Factory Remanufactured Lexmark Printer Cartridges, Perfect Results Every time! "We Guarantee It!" - With Up to Double The Prints Too!